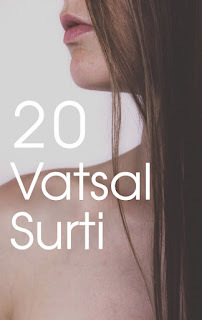 Literary novelist Vatsal Surti helps me wrap up the week chatting about his debut book, 20. 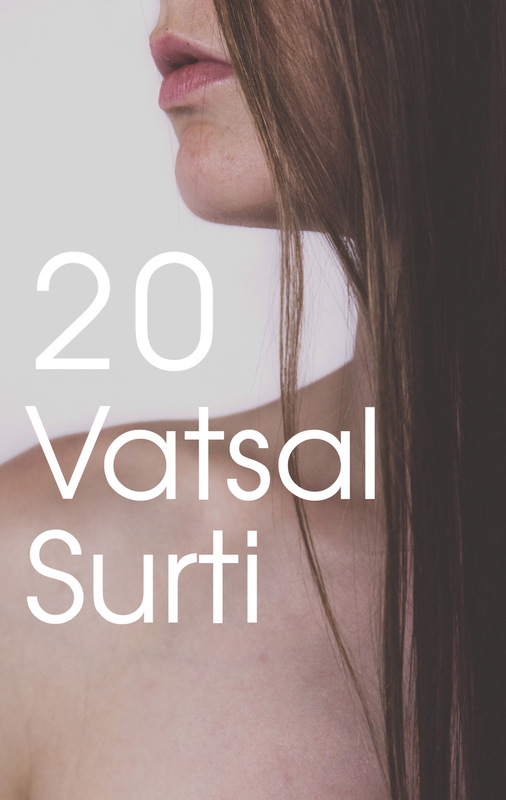 Vatsal Surti writes about the interconnections of humans. He wrote his first novel, 20, at the age of 20. His other work includes On Love, a small collection of short stories and prose poems published in 2013. Welcome, Vatsal. Please tell us about your current release. 20 is a novel about loneliness and love. It features a 20-year-old fashion model and a boy she meets one evening. It is a small, poetic novel that expresses, in an atmospheric language, the experience of being alone when you are young, and then finding someone who understands you. It is about insecurities and presentiments, the space between two people and the love that takes place within it. It is about all this and a thousand other things that can’t be expressed in direct words. I fell in love with someone when I was 18. The novel was inspired by the lights, loneliness, dreams and wonder it inspired. That night, a strange precognition came that filled her soul with a million stars. And she realized everything one does is just another effort to be understood by someone a little bit more. I am working on my second novel, which is kind of based on an old Japanese fairytale, but not exactly. I wrote my first story when I was eight. It was about a girl who wanders around the world searching for a flower that flies away one day. My day consists of writing and at night I take long walks across the city. I can write anywhere. All I need is my MacBook and a place to sit. I wanted to be remembered.